Extreme sports are traditionally in demand among young people, but in fact, it is interesting for all ages and gender, and for people who don’t have the possibility to try such extreme sports for a number of reasons. The advantage of our simulator is that it simulates not only feelings, but also Impressions, and it is easy to be used by people of any age and gender. People are loved X-Machine! They are feeling the so much realistic emotions! Extreme-Machine as much as possible realistic, simulates extreme feelings! Unfortunately, not everyone can afford it. Our idea was to create a simulator that would allow everyone without any special training, skills, special equipment and extra costs to feel what the extreme sportsman is experiencing. X-Machine has a universal construction that suits adults and children from 8 years old, both guys and girls can ride it. The variety of content of diverse difficulty allows you not to be afraid of it but rather be impressed. The technology of VR has developed quite a while ago. But unfortunately, the power of computer technology has only now reached an acceptable level. 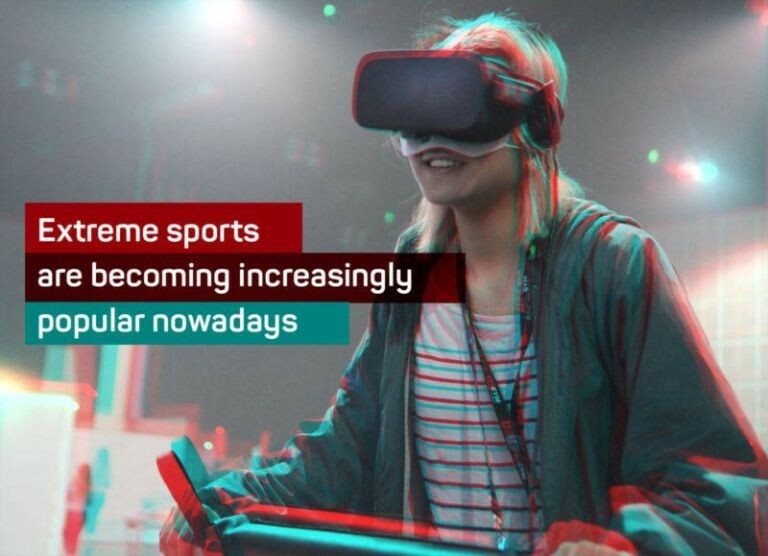 Even now we have limitations in this sphere which don’t allow us to realize all our plans, but we see an active tendency in VR development, and we believe that in the near future the glasses of virtual reality will appear practically in every household. All the time we are improving our product. Our success lies in the fact that we succeeded in combining our content creation experience in the area of 5D cinema with virtual reality and other technologies, such as wind, vibration, sound. There is not enough content of high quality, especially such small-sized entertainment rollers. This topic is very popular. Extreme sports are becoming increasingly popular nowadays. People want new experiences, extreme feelings, and emotions. With the advent of virtual reality glasses, X-Machine idea was implemented much easier. Virtual glasses, wind, vibration, sound – in combination with special content, which is developed for us by our division – Animation Studio DREAMPIX – we achieve the strongest feelings and experience. Our latest innovations are network and competitive content that will allow organizing virtual tournaments both locally and around the world, also we are working using our experience in the development of virtual travel, people like visiting places where no one has ever been. It will be various hard-to-reach places. It’s a combination of technology with other senses. Such systems are very bulky and expensive, not everyone can afford to have such a system at home. We believe that both types of VR will develop in parallel, as well as television does not exclude the development of cinematography. We do not exclude the fact that our technologies will evolve to such an extent and soon we will offer a similar system for home use. In our case, this problem is not so acute, since we do not try to come up with a complex gameplay, but simulate known sports that are oriented more toward getting sensations rather than on a certain plot, we do not try to make a completely realistic control, we want to evoke feelings and emotions. Many people consider VR gadgets as a gaming device, but we think that this is a very limited vision. VR has many different non-gaming implementations and it will actively develop in these directions. 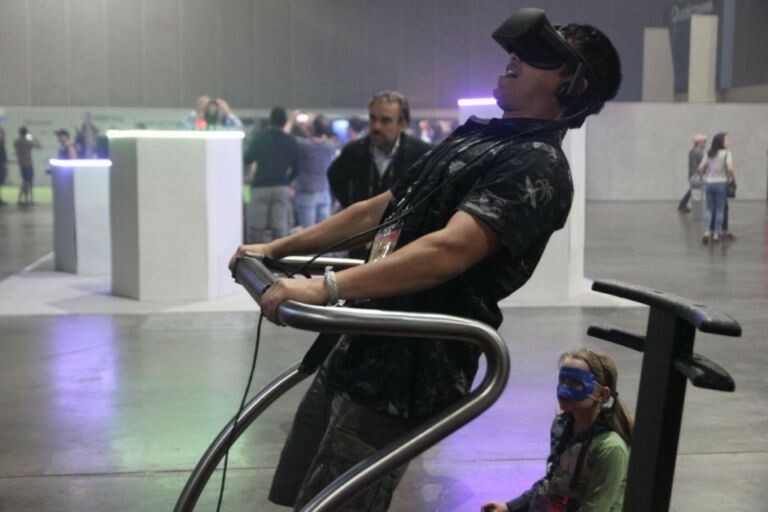 In the total mass of the gaming industry, we believe, VR will take its own, but a small niche, and in no way will replace the classic games. People want new experiences, extreme feelings, and realistic emotions. 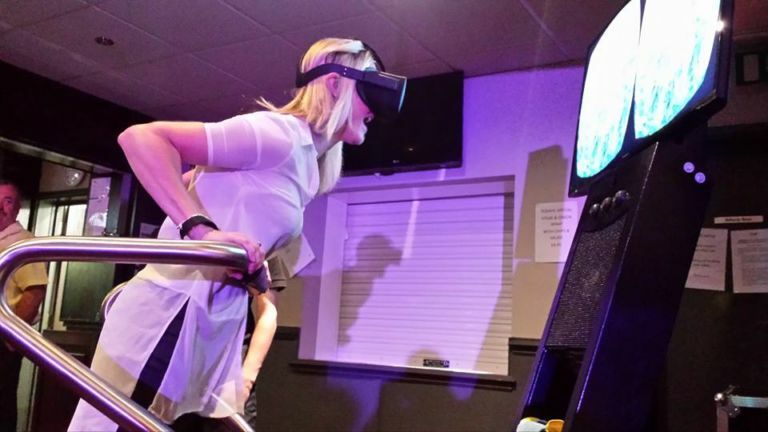 Extreme sport simulator X-Machine allow a huge number of people to experience these feelings, NOT TO ACTUALLY DO these sports but TO REAL FEEL them. The Extreme-Machine simulator is a quite easy device to use, it’s a ready-made, proven and reliable, high-quality product. It is easy to do, it is easy to give people these feelings. Try something you’ve never experienced before but always wanted to. Visit places you’ve never been to before but always wished you could.